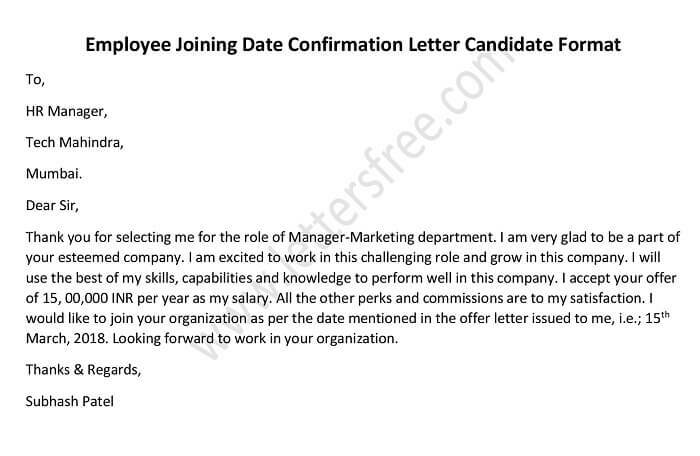 The purpose of writing these type of letters are, if some issues have occurred and we want to appeal to the staff who is accountable of it are not performing their task due to any reason then one has to escalate this to the senior or managerial level. No doubt that writing a complaint letter to your boss is sensitive issue but still one might have to write it in the life at any point of time during his/her career if it is required or at the time of emergency.These types of letters are very much formal in language and should be directly concerned with the problem. The person who is writing these letters should be professional enough and must be a dedicated worker. All that shows that if the person is writing this letter it means the problem which he is mentioning in the complaint letter is genuine and required action as well. Overall objective of this type of letter is the smooth functioning of an organization. As per the subject, this letter is to outline the action to renew to PCs at our head office. It is almost four months since they had been broken but there has done absolutely no actions to solve the problem despite numerous requests to your manager for the renewing. As a result it all leads to mismanagement of the work. To think about, the convenience of the workers must be on priority for you. Using only four PCs our work has become much slower and uncomfortable as we already begin to lose our profit and it also affects the organization’s goodwill. It significantly cuts our work hours and causes a discontent of the employees. As you know that renewing of our PCs will make our work faster which leads good productivity. Also, if you look for any related assistance, we would be more than happy to help you. Given Below are a few complaint letter samples for a clearer Idea. 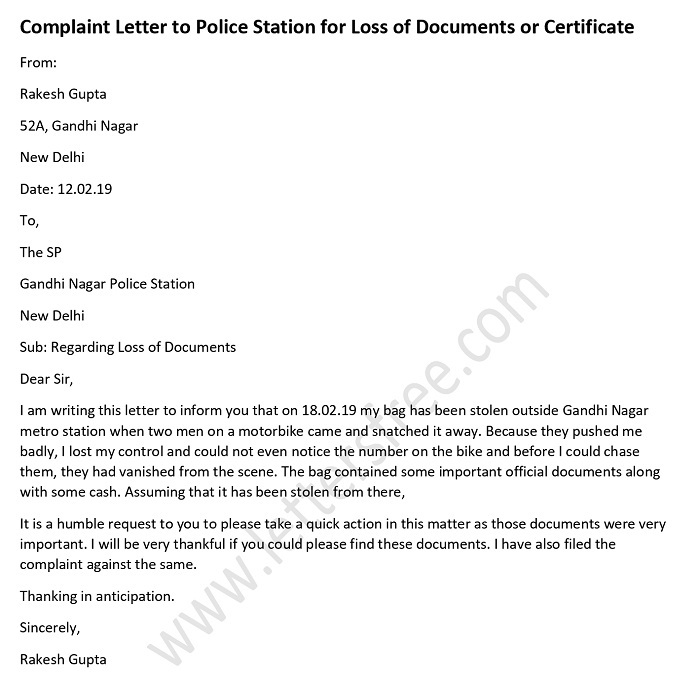 Sample Complaint Letter to Police Station for Loss of Documents If there is loss of any important document or certificate then writing a complaint letter format to the police station is important. These type of letters are all about the complaints of the customers/buyers which they have faced during pre or post sale of product or services or for the poor service as well. Today’s world is full of competition and if anybody wants to survive in this scenario then an organization must fulfill the needs of the customer. A Restaurant complaint letter is usually sent by a frustrated customer of the restaurant who could be the victim of some bad dining services, and now writes to make a complaint against the bad service to the restaurant management. This type of letter is generally written by the frustrated guest by the poor service of the airline.